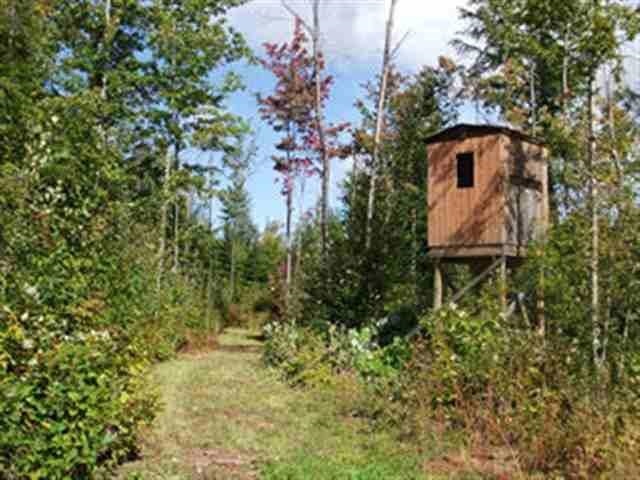 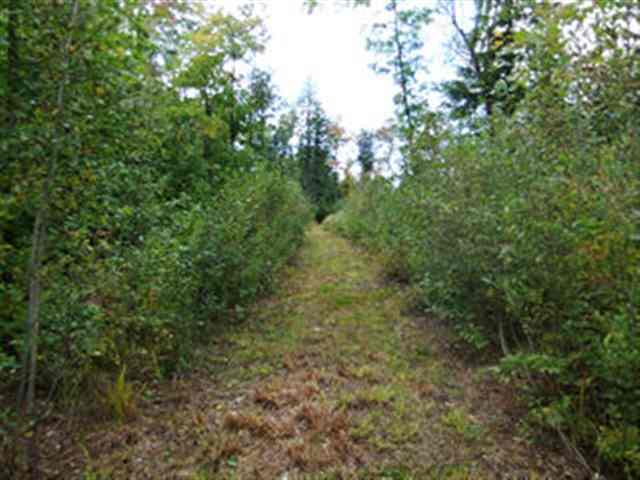 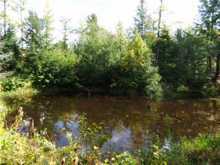 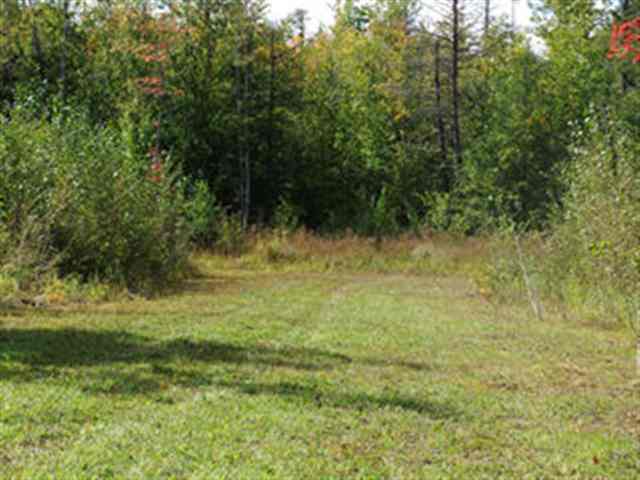 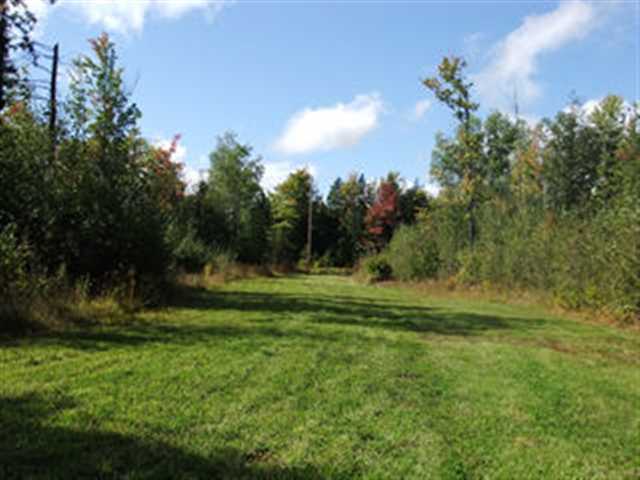 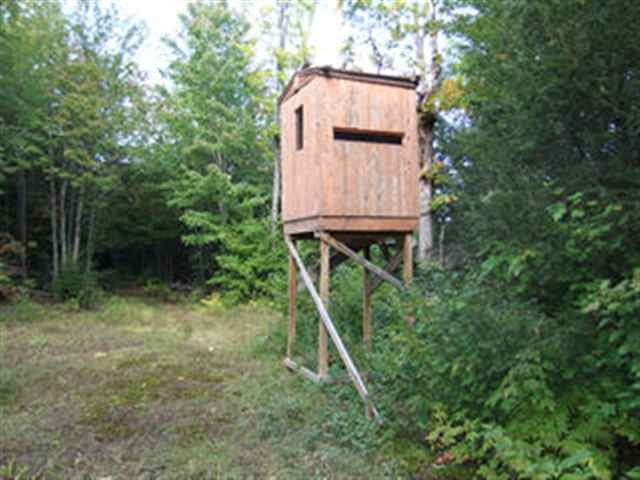 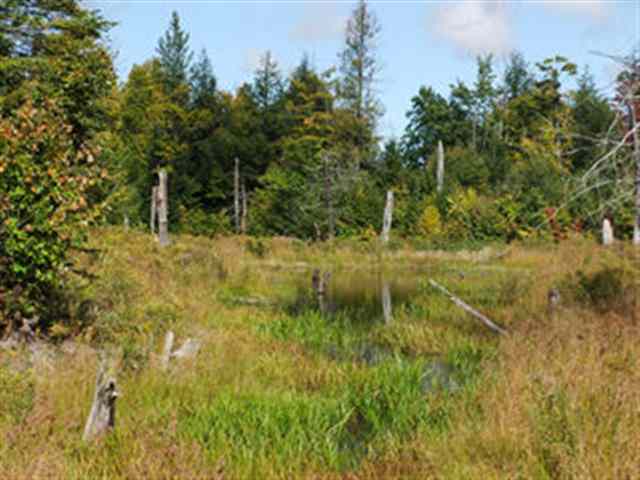 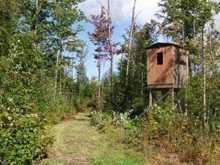 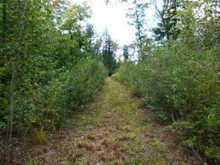 Apprx 102 +/- acres in Sec 7 & 8, T50N, R42W, Carp Lake Twp, Ontonagon County, MI. Survey on file. 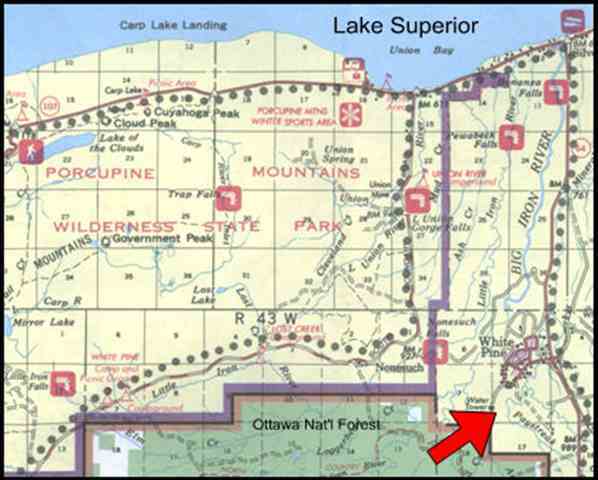 Directions: From Bergland, go north 12 miles, turn left at White Pine caution light, follow road apprx 1 mile, turn left at Water Tower Rd. 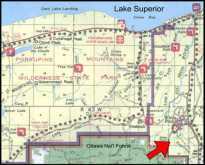 Sign is posted.